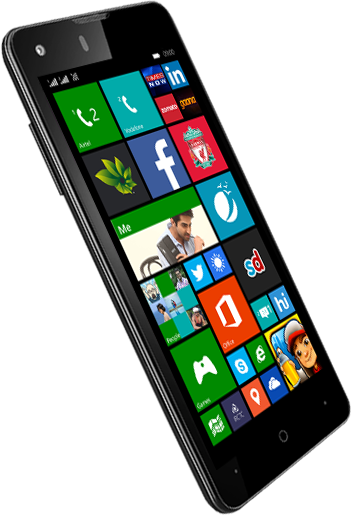 The new Windows Phone 8.1 focuses on personalizing and customizing the phone with features that can be controlled by the user offering a multitude of features for work and fun. Personalized user interface with live tiles, single step access to favourite apps and faster swift typing experience with Word Flow keyboard are just a few of the upgrades. Also, find faster ways to connect via the People Hub, which bring together friend updates and social networks into one place. 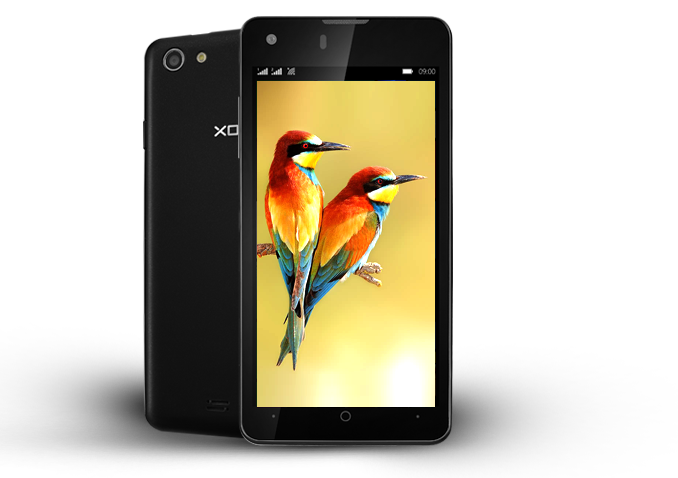 XOLO Win Q900s comes with 8 MP AF Rear Camera with LED Flash & PureCel™ Sensor. The PureCel™ sensor provides bright & clear pictures in both high & low light environment. It also gives you the advantage of a 2 MP Front Camera. 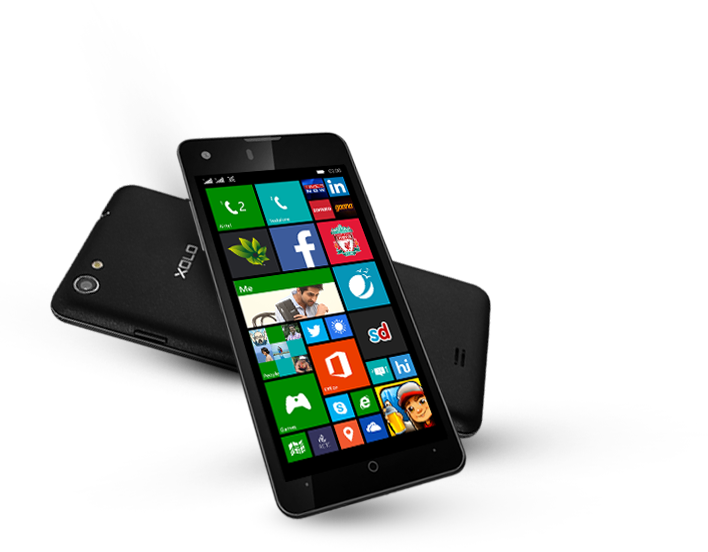 11.94 cm (4.7) HD IPS Display One Glass Solution provides perfect light transmission and better touch performance. 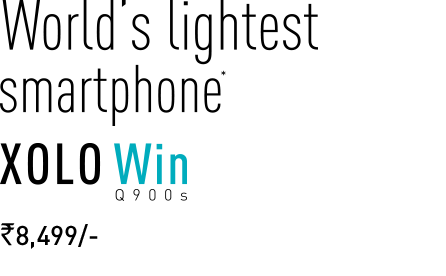 It is fitted with Scratch Resistant Dragontrail Glass for scratch-free display. Now that’s what promises you crystal-clear image quality when it comes to watching movies or playing games. 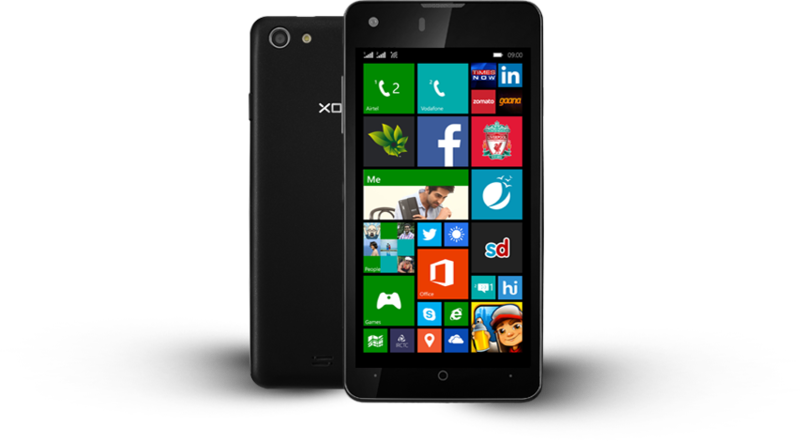 Enjoy Dual SIM experience on windows phone, XOLO Win Q900s. 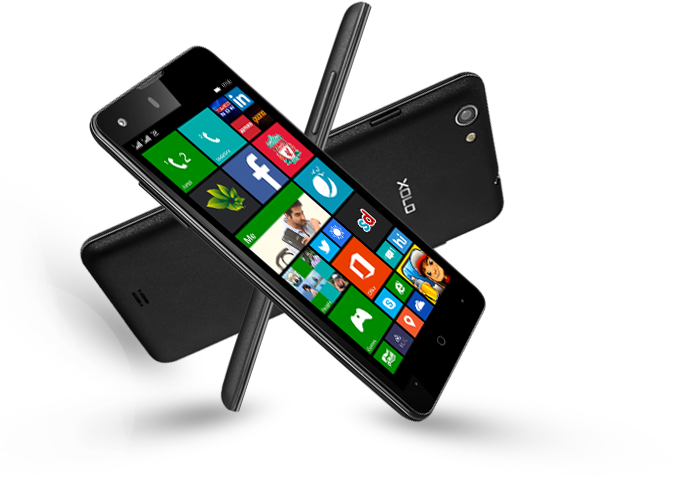 It is one of the 1st windows phone with Dual SIM functionality. 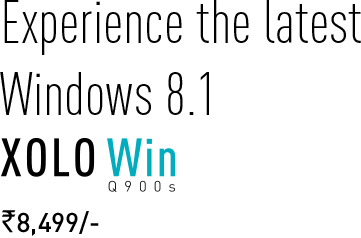 Now, manage your personal and professional life with a single device. 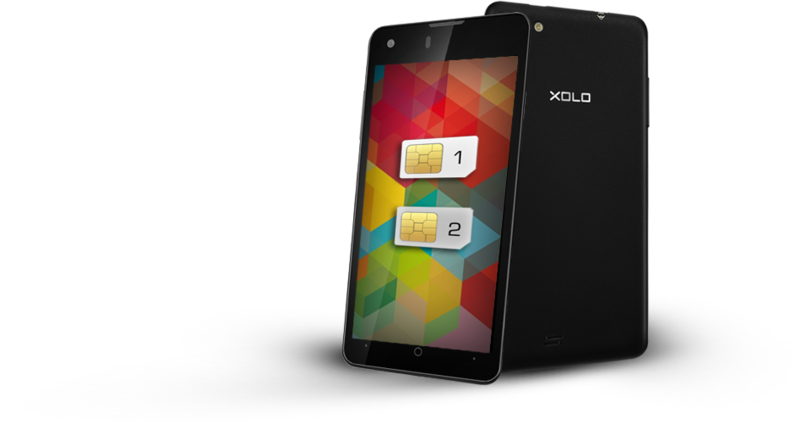 The first thing you'll notice about the XOLO Q900s is how light it is. it's a highly recommended phone at this price point. 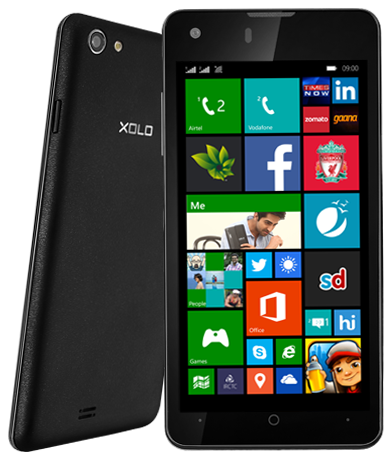 XOLO Win Q900s is really slim and feels great in the hand. * Amongst all Windows phones launched till date. * The actual battery time (Talk time, standby time etc) may differ depending on the network provider.